Our cuisine concept is as innovative as it is straightforward. No need for labels such as starters, mains, side dishes. Clients make up their own menus as they wish. 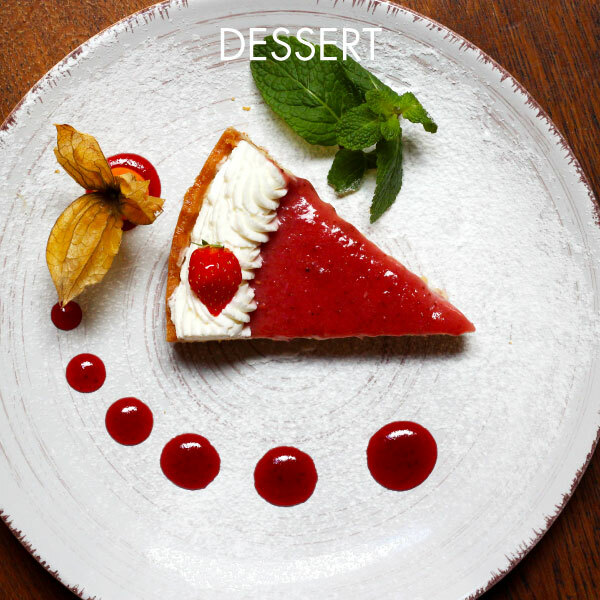 With the right advice from waiters and waitresses, each guest orders his or her own favourite dishes and can taste others, savouring multiple tastes and flavours. The cost is never high, quantities always reasonable. 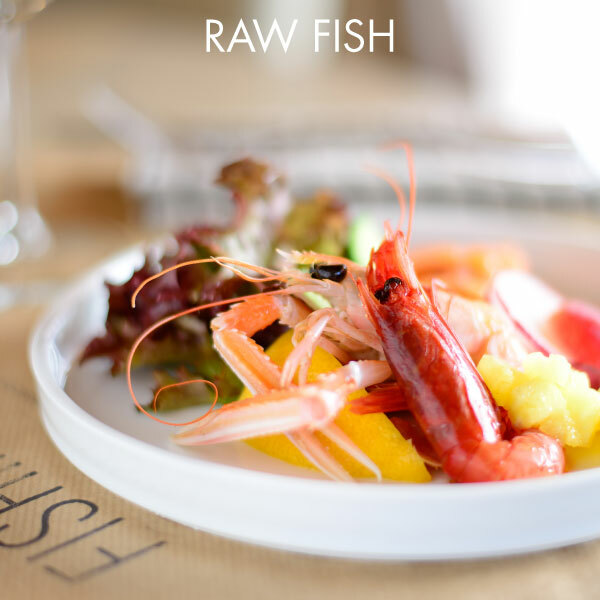 A variety of raw fish, easily visible in our fish counter, makes up the offer: red shrimp, scampi, tiger shrimp, swordfish, ombrina, salmon and tuna tartares, wild concave or Belòn du Belòn oysters. The customer composes his dish as he likes it; the price is clearly exposed on every single product and it does not create any unexpected surprises. Fish and shellfish cooked in the wood oven, grilled or smoked in a walnut leaf. 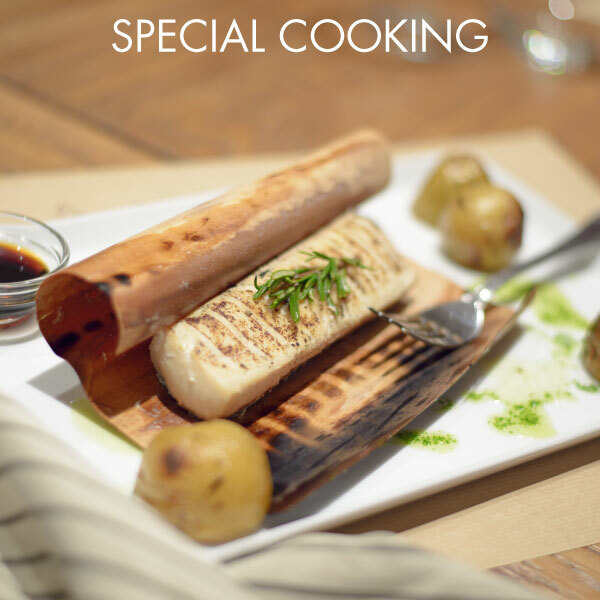 These are our ‘special cooking methods’ with which we seek to offer you unusual, tasty dishes, pleasant alternatives to classic cooking methods. 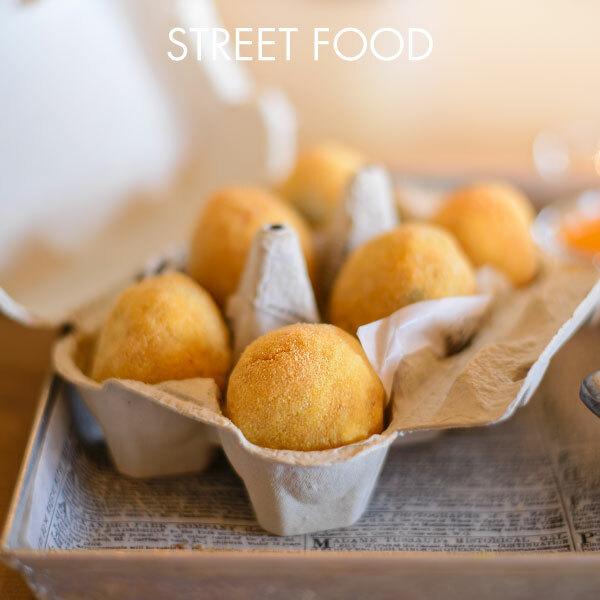 Street Food, naturally informal, revisited according to our vision, becomes “Street Fish”. Here you can find the Tuna Buns, the Sandwich with “sea lampredotto“ or Mixed fried (squid, shrimp, prawn, and vegetables) to eat alone, with your partner or with friends and many other choices. Many of these dishes are available both in the whole or in the half portion. The latter is always available, for those who want to stop just for an aperitivo or simply taste more dishes during dinner. Our kitchen offers the classic Italian (starter-pasta-second dish) formula for those who like the traditional way of doing things. 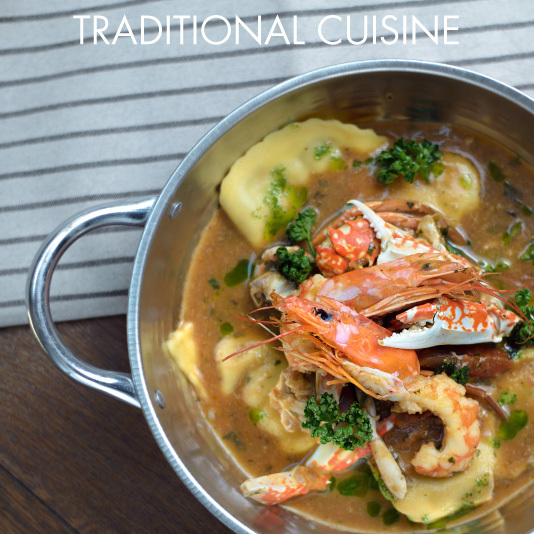 ‘Alla marinara’ versions of typical Tuscan dishes such as fettunta with octopus and black cabbage, our take on trabaccolana, and classic all’isolana and salt cooked dishes. Lastly, the menu is finished off with a small selection of dishes for non-fish lovers. 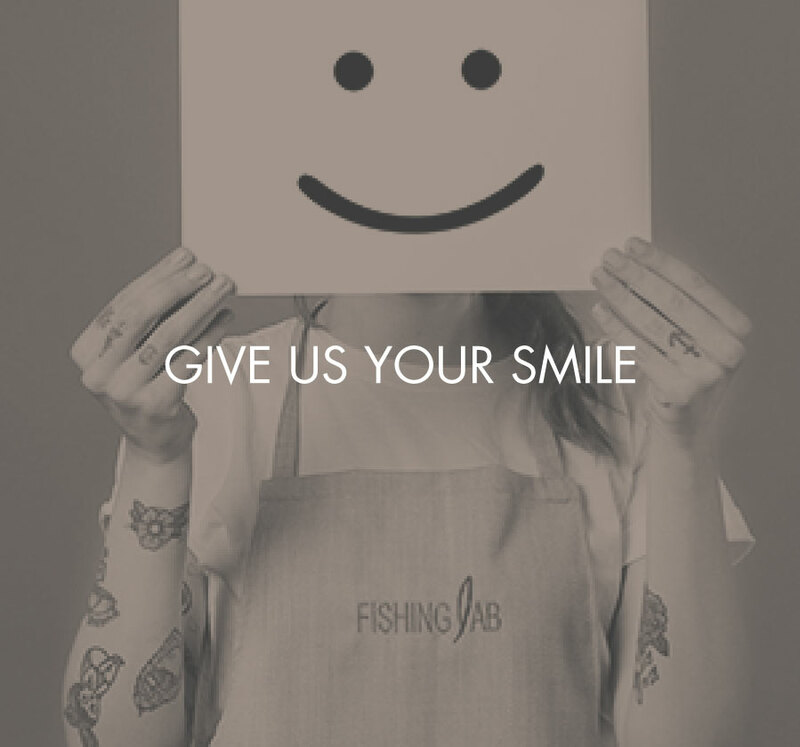 Fishing lab combines the traditions of its local area perfectly: at the end of a meal guests can order and try out the desserts they love most thanks to our partnership with the best known pastry shops in the area. After a journey through uncharted seas, what could be sweeter than a taste of home? The innovative wine list has been designed to best enjoy every dish on the menu; some labels are available at the glass too. 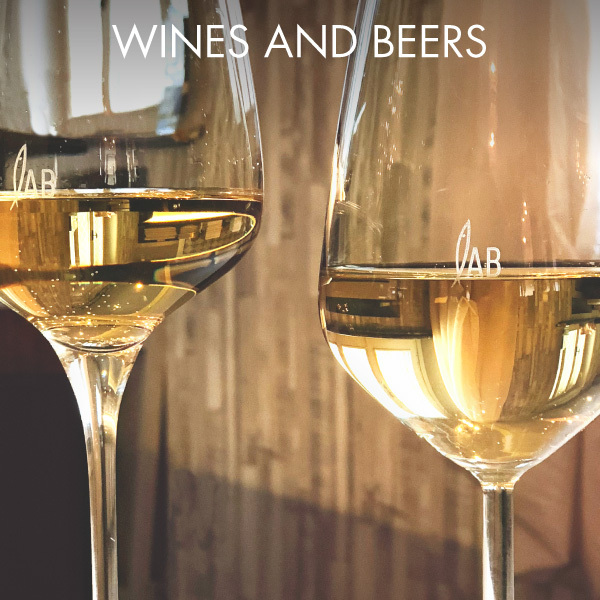 The choice is very rich in Italian sparkling wines and Champagne; those who always search for the best can choose their wine from the prestigious private Cellar. It is possible as well to taste Italian craft beers, both bottled and tap.